Which is correct concerning preventive maintenance, when accomplished by a pilot? 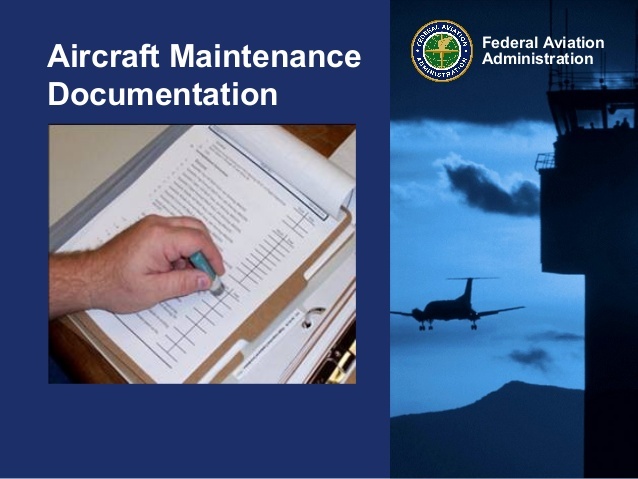 Records of preventive maintenance must be entered in the FAA-approved flight. A record of preventive maintenance must be entered in the maintenance records. A record of preventive maintenance is not required.